Cozy, Comfy, Warmly decorated 3 bedroom 2 bath home and now featuring LUXURY pillow top mattresses for the best night’s sleep ever! Don't settle for lumpy mystery mattresses with paper thin cardboard sheets....Our home has the kind of elegant bed linens found in the best hotels! This is YOUR vacation; YOU and your family deserve the best! 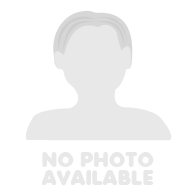 FREE UNLIMITED long distance & International telephone calling. Great Location situated in Indian Ridge Oaks, 1 mile from the US 192 and 4 miles to Disney! Private pool and luxury padded patio furniture. The lounge is a large, high ceiling room with a luxurious leather sofa, overlooking the pool area. The master bedroom has a king size bed, large master bathroom with a large walk in shower. 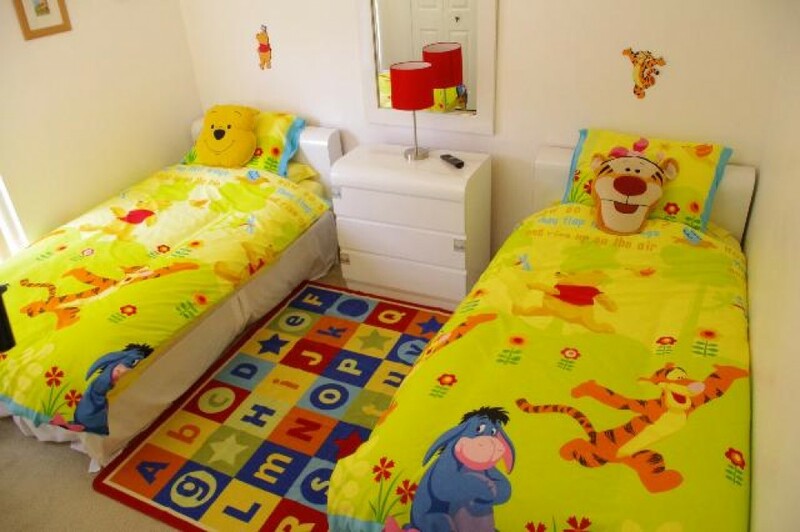 The second and third bedrooms have twin beds, and one of them is very tastefully decorated with Winnie the Pooh furnishings. The game room is the perfect place to get the family together for some friendly competition! The kitchen is fully equipped and there is also a washer and dryer. Lovely breakfast area and a dining area. Book Pooh’s Playhouse today and don't forget to bring your HONEY!! !